I am still exploring the watch a few things I am loving over others I have used in the past are that the user interface is hassle-free, I am new to iOS still it took me no time to get used to it. 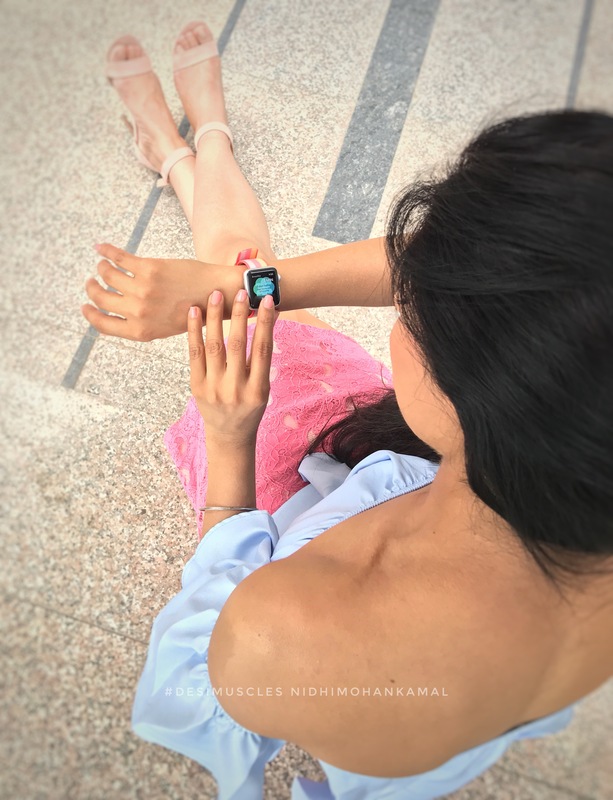 Features like ‘Breathe’ and the activity tracker are amazing for a fitness professional like me or any regular office goer who needs to track their progress on the go. Can wait to take dip in the pool with my Watch and track laps. More on the watch in next blog and a YouTube Video with features soon.